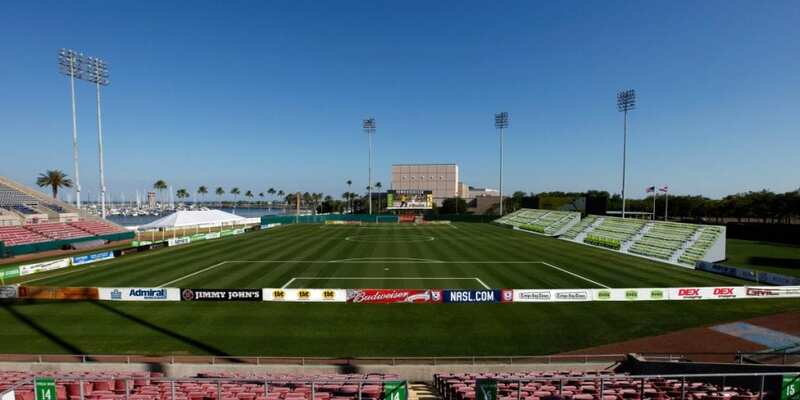 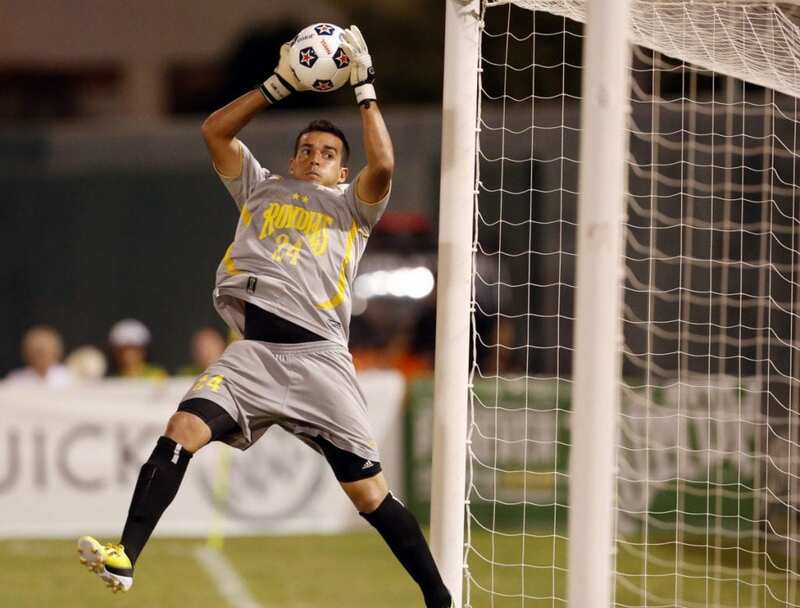 New Owner, New Look – Tampa Bay Rowdies’. Planning for Life after Football. 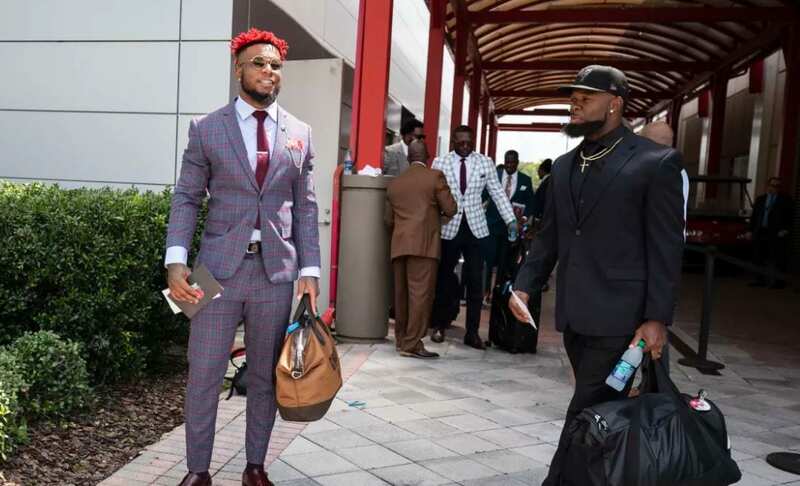 Tampa Bay Buccaneers Have a New Look.